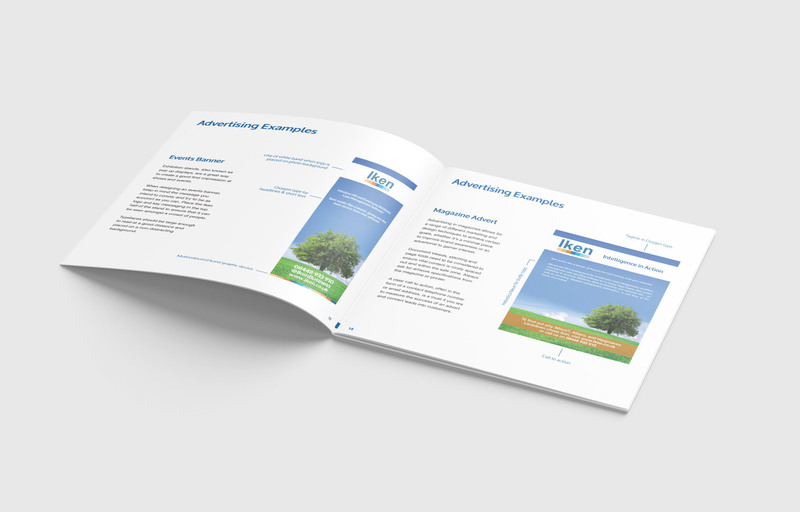 Iken Business, a leading software company in central Bristol, wanted to fine-tune their marketing efforts and asked me to produce brand guidelines to act as a basis and a reference for future design work. Both an internal and external version of the handbook was needed, due to the diverse and collaborative nature of their work. 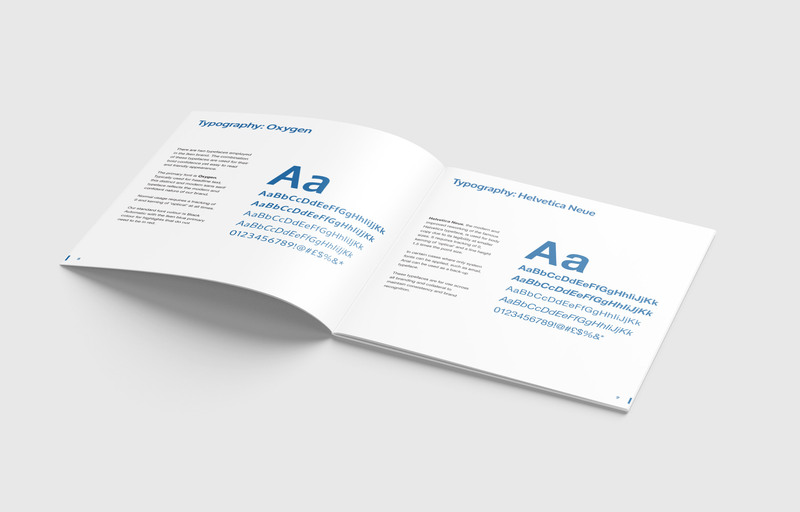 The brand guidelines included everything from product summaries to typography, communications guidance to logo usage, advertising examples to colour palettes. 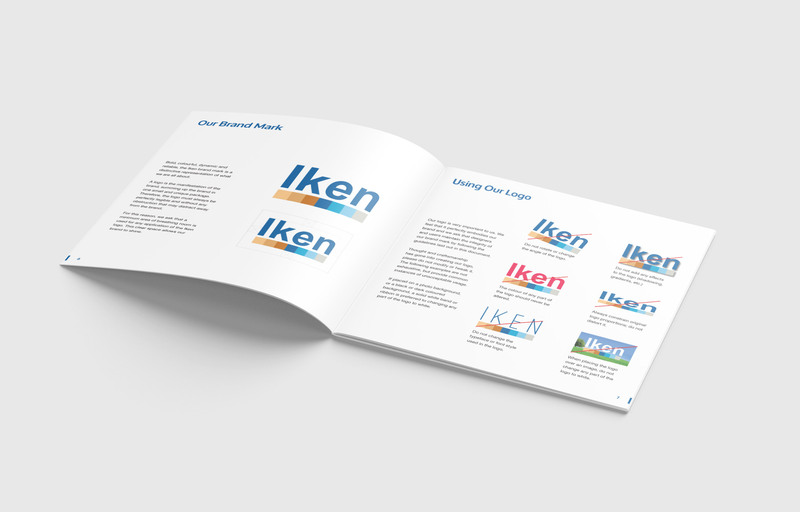 Working closely with Iken’s marketing manager, I defined the existing brand and explored how it could be developed. Each page contains clear visuals and succinct accompanying explanation and instruction. 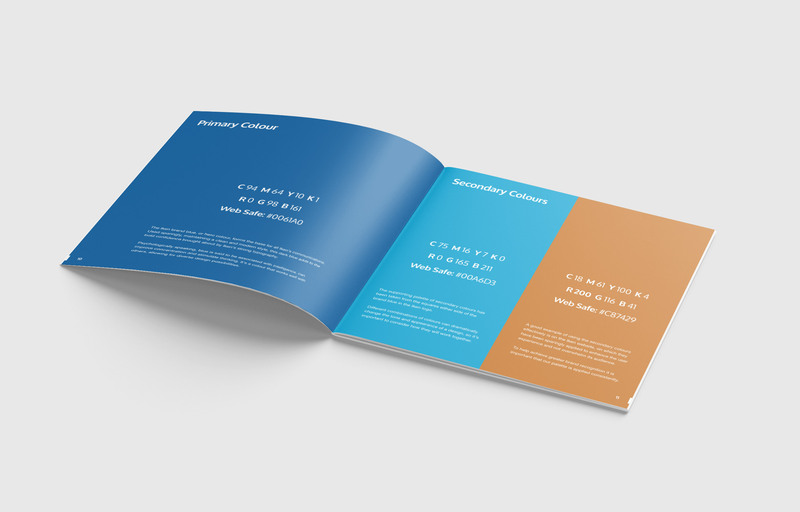 The brand guidelines have since allowed Iken to be able to produce high quality, on-brand collateral in-house and outsource without worry of inconsistency. Take a look at a couple of example spreads below. If you would like to see more, feel free to get in contact.